For the typical videographer music licensing can often be viewed as a distraction to what you really love; shooting and editing good picture. Since music licensing has legal implications for you and your videos, it is important that you at least understand it sufficiently to make sure you don't wind up on the wrong side of it at some point. Over at the blog of Digital Worlds is an excellent article on creating a Game Design Document, which starts by asking, “what questions do game designers need to ask before they start work on the design of a game,” and more. Asian music is a general term that includes music from all Asian countries, such as Japan, China, and Korea. Although there are many countries in Asia, Asian music has numerous similarities. Wood flutes, silk-stringed instruments, and use of the pentatonic scale are common characteristics of Asian music. Strong, pop-oriented themes ideal for presenting a positive mood, steady determination and persistence. Driven by rhythmic guitars and solid yet approachable beats, these tracks create an ambience that communicate results and achievement. 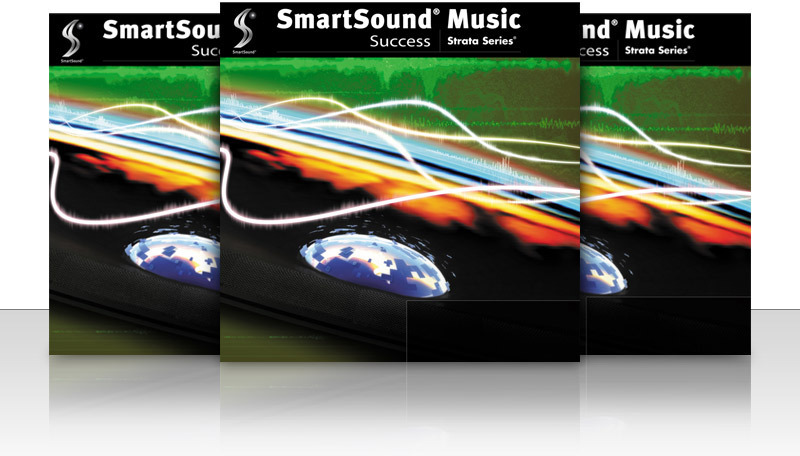 All tracks are in SmartSound’s Multi-Layer format giving you complete control over their application to a wide variety of visual situations. SmartShoot, which puts photographers and videographers together with clients (much like eLance), has a great article on Script Writing for Corporate Videos. If you are developing your presentation script, we think this article might be a great help, and if you have already drafted your script then it may even help improve it. (We recommend also having a copy editor go over longer scripts to correct passive voice and other structural writing errors, and make it more punchy). There is a great interview on Digital Production Buzz with Marco Missinato, an Italian-born composer who began writing music at the age of six. He came to L.A. in the Nineties to pursue his passion. In the interview, he discusses the vital issue of adding power to your projects by choosing the right music, in addition to how music can create a sense of oneness in today’s turbulent times. The same principles apply, regardless of the emotions videographers seek to produce in their audience. Although it's nice to have a large video production budget to work with, sometimes you have to deliver a high quality video with a smaller budget. Every video you make is a reflection of your expertise, so you never want to put out something mediocre. Here are so to help you save money on video production while still putting out work you're proud to call your own. Sometimes a scene demands a certain sound, theme, or atmosphere. 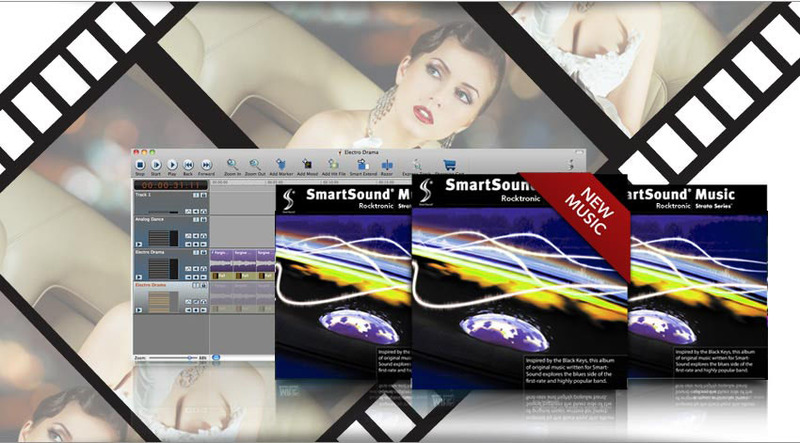 Fortunately, with SmartSound’s thousands of royalty-free music tracks and simple search technology, finding just the right tracks is a simple matter. For example, a search for Scottish-themed tracks pulls up two pages of results to choose from. More search terms can be used as well, to narrow down the results. Here are a few search combination results to show what we mean. The Film Scoring Theory segment of the Movie Making Manual (a collaboratively-written open content textbook available online via Google Books) offers outstanding advice to both novice and more experienced filmmakers and video producers specifically related to selection of mood music.